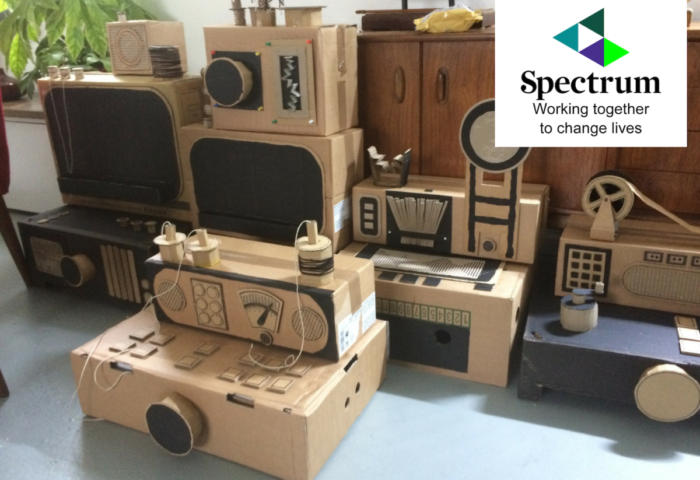 FREE drop-in activity Cardboard Communication Station will also take place in our Clore Learning Space. This activity will be part of our relaxed opening. For this event, displays will be adapted for visitors and families with Autism Spectrum Disorders and associated conditions. Staff from Spectrum will be on site for anyone who might want to find out more or sign up for their services.